Born in 1963, in China. Then he migrated to Australia in his early twenty's. He started to paint as a professional artist after his art university education. In 1996, he came to New York City, live and work in New York. Since Ching-Bor working as an artist in the 80’Th, he has received scholarships, grants, and recognitions for his work. 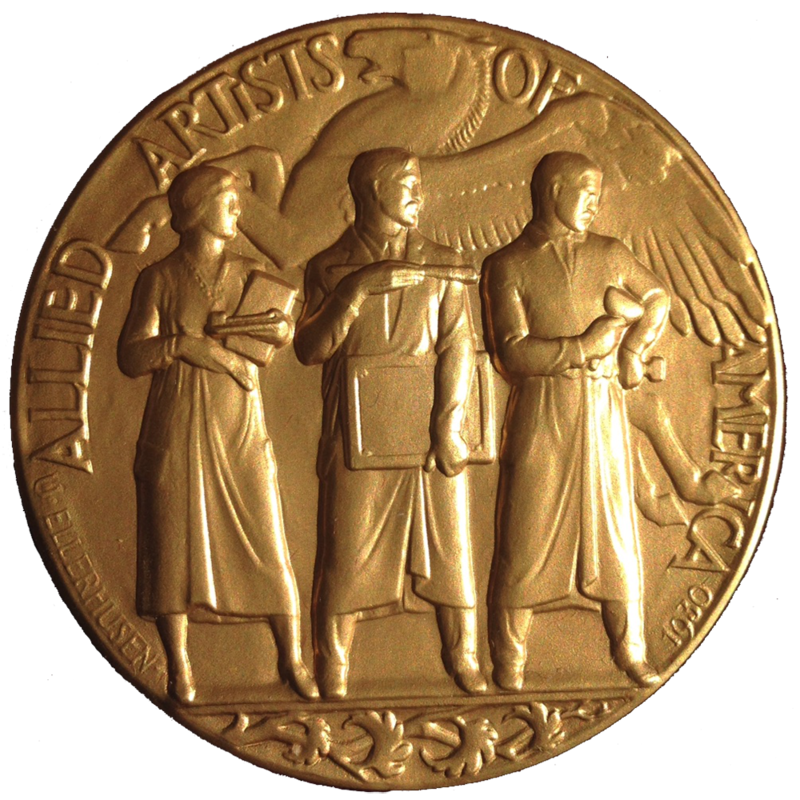 Such as the Allied Artists of America Gold Medal of Honor in 1997, 2000, and the Allied Artists of America Silver Medal of Honor in 1998. Ching-Bor's works have been broadly collected by private and corporate art collections, in America and overseas. And he is represented by Spanierman Gallery in New York City and the Eckert Fine Art Gallery in Naples, Florida.